After a scare, Shinsuke Nakamura seemed to be okay and finished his match tonight. 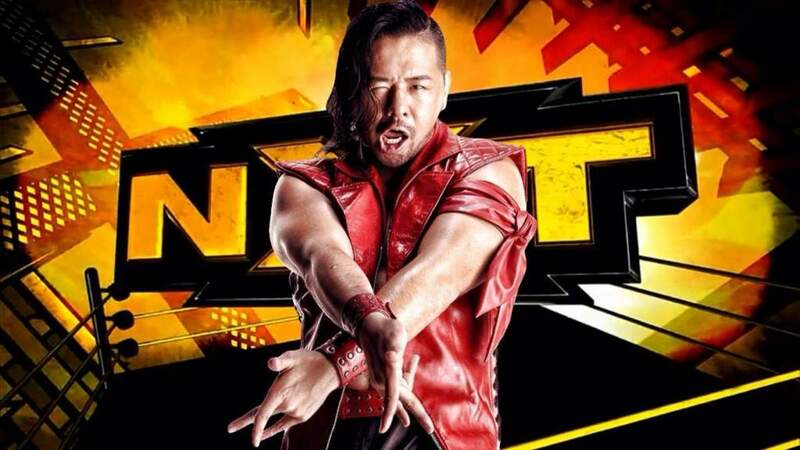 Nakamura was wrestling Manny Andrade, the former La Sombra, in Columbia, SC tonight during a WWE NXT Live Event. Andrade did a moonsault off the top rope to the floor and Nakamura was down. The match was stopped for two minutes as medical officials were attending to him. Nakamura was able to get up and finish the match. We're waiting for an update but I believe he did suffer a significant cut during the move. Nakamura and Sombra had a program together in both Japan and Mexico in 2013 where Nakamura lost the IWGP IC title to Sombra at Arena Mexico, but regained it later in the year. The program established Sombra as a star outside of Mexico.